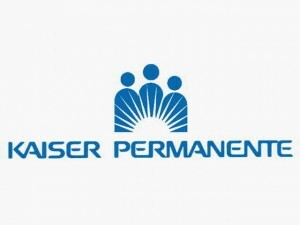 Get Kaiser Permanente health insurance quotes the fast and easy way. With Vista Health Solutions’ quoting engine, finding a Kaiser Permanente health plan is a breeze. With a proven track record of more than twenty years, we also provide health insurance quotes from top-rated insurance companies all over the country. Once we receive your application, we will give you updates and make sure you get approved. 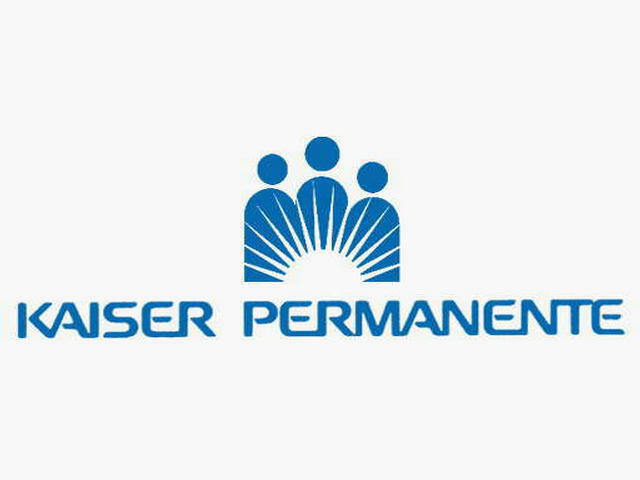 Kaiser Permanente began operating in the 1930s. Today, it is the largest non-profit integrated HMO in the United States with more than 8 million members in nine states: California, Colorado, Georgia, Hawaii, Ohio, Oregon, Maryland, Virginia, and Washington, D.C. There is a wide variety of Kaiser Permanente health insurance plans available for individuals, families, groups, and businesses. Their extensive network include 30 medical centers, 430 medical offices, and 11,000 physicians.